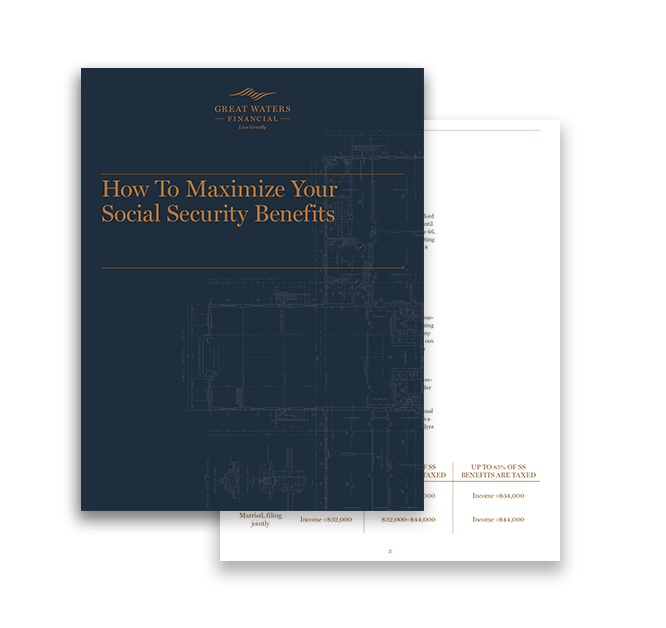 Learn how you can maximize your Social Security benefits in today's climate. One of the biggest mistakes you can make is to underestimate the importance of Social Security in your retirement strategy. Social Security benefits account for about 34% of retirement income for the average American. And in an era of vanishing pensions and volatile markets, Social Security offers government-guaranteed income that isn’t vulnerable to market risk, can’t be outlived, and can provide for your loved ones after your death. Choosing the right claiming strategy can affect your entire retirement outlook. Laws and regulations around Social Security are changing — is your strategy keeping pace? The Social Security landscape changed dramatically in 2015 when Congress abolished several advanced claiming strategies that helped retirees increase lifetime income. The new rules make it more important than ever to make informed decisions when incorporating Social Security into your overall financial strategies.